NASHVILLE, TENN., April 26, 2017 — Montecito Medical Real Estate, one of the fastest growing firms in the country devoted exclusively to medical real estate, has acquired the 49,580-square-foot, Class A North Coast Medical Plaza in Carlsbad (an affluent coastal town just north of San Diego). Located at 6010 Hidden Valley Road and built in 2002, the prominent site is located directly across from Carlsbad’s world-famous LegoLand theme park and was extensively renovated in 2014. This two-story building is the premier destination for healthcare providers in northern San Diego County. North Coast Medical Plaza is 96% leased with a mix of diverse tenants including dental, imaging, specialty pharmacy, neurology, and chiropractic. The building also features an urgent-care facility with eight exam rooms and procedure, triage and x-ray rooms. North County Neurology Center, which provides diagnostic treatment services for patients with disorders of the nervous system, occupies 46% of the building. The practice consolidated four locations into this building in December 2015 and is centrally located near several major hospitals with which the practice is affiliated. Carlsbad Imaging Center, the preferred imaging center for all UC San Diego patients in the North County coastal market, provides state-of-the-art imaging services using 1.5T high-field MRI, Open MRI, multi-detector CT, Dexascan/Bone Densitometry (DEXA), ultrasound, and routine x-ray in the building. Montecito worked with Bob Prendergast, Managing Director for Capital Markets in the San Diego office of Jones Lang LaSalle (representing the seller), to close this transaction. Prendergast and his partner, Lynn LaChapelle, have transacted deals worth more than $5 billion through acquisition, disposition and financing of office, industrial medical office and R&D properties. 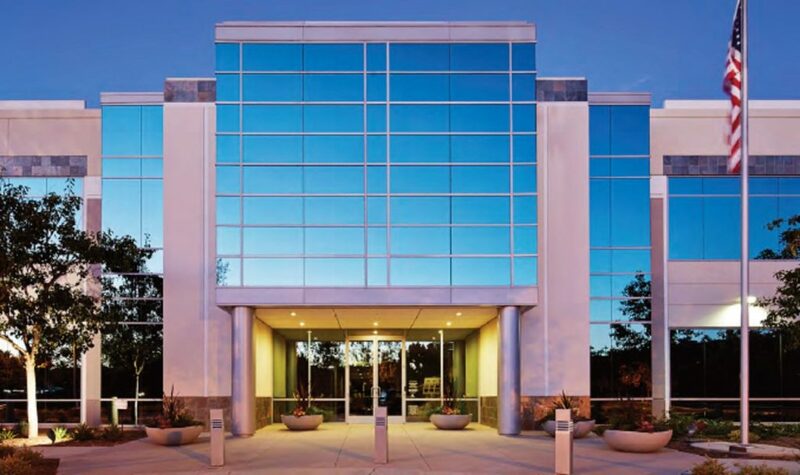 As one of the nation’s largest privately held companies specializing in healthcare-related real estate acquisitions and medical development funding, Montecito Medical is a leading resource for both property owners and healthcare providers seeking to monetize or expand their holdings. Montecito has offices in Nashville, Tenn., Austin, Texas, and Orange County, Calif. Since 2005, Montecito has acquired more than $1.5 billion in medical real estate totaling more than 5 million square feet in 23 states. 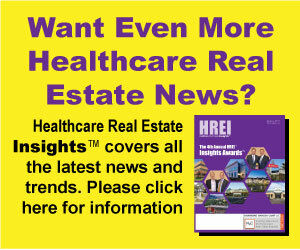 The company has $1 billion in capital available to acquire medical real estate and to fund development. Montecito’s current portfolio and healthcare system relationships include UCLA, Cleveland Clinic, Johns Hopkins, Holston Medical Group, Carolinas Health System, Bon Secours, Maine General, EmergeOrtho and State of Franklin Healthcare Associates. For more information, please visit MontecitoMac.com.